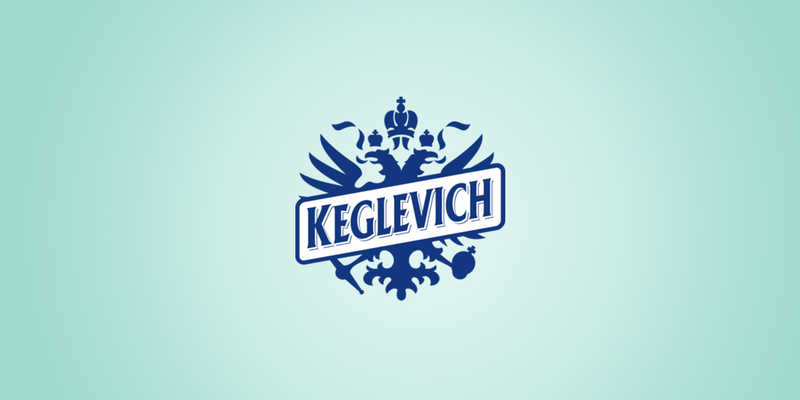 KEGLEVICH classic vodka was created in 1882 and after more than a century it is still produced by the traditional method according to the original recipe. Beside classic vodka, a world-famous Italian brand owned by STOCK offers people many different kinds of fruit vodka. As well as the classic vodka, this sweet fruit-flavored vodka-based liqueur quickly won the world, too. We are very happy and proud of creating KEGLEVICH SERBIA’s online content and marketing strategies, and having taken care of their website design and event management. The exciting process of introducing new creative ideas has drawn a great number of people to both of us.